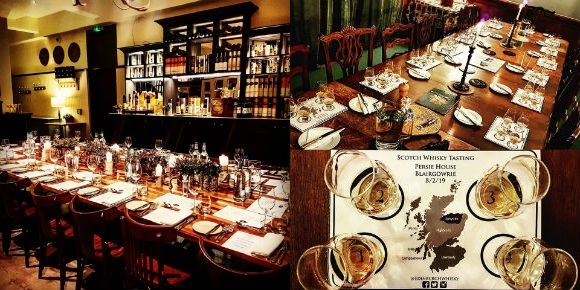 Thinking of hosting a whisky tasting for your friends, family, or work colleagues? Have an upcoming stag or hen do and want a whisky related activity? Approaching a milestone birthday and want to celebrate in style? Look no further! Whether you’re looking for a corporate, private, or charity whisky tasting, we’ve got you covered. We’ve hosted thousands of tasting experiences across the globe catering to all budgets and themes. From our beginner-friendly ‘Tour of Scotland’ tasting, through to our ultra-geeky ‘Closed Distilleries’ tasting, we can easily tailor a bespoke event to satisfy your every whisky need. Like the look of the above? 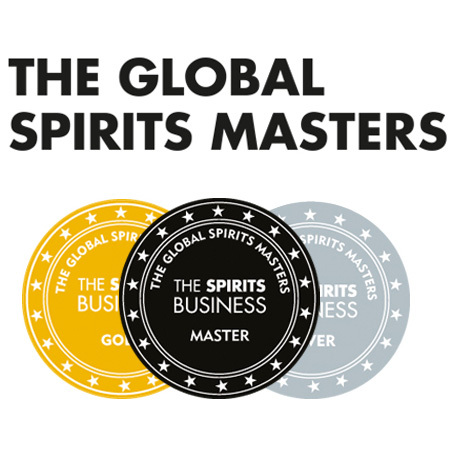 Get in touch now to discuss booking us in for you bespoke whisky tasting experience! 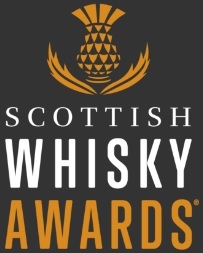 Drop us a line at edinburghwhisky@gmail.com.